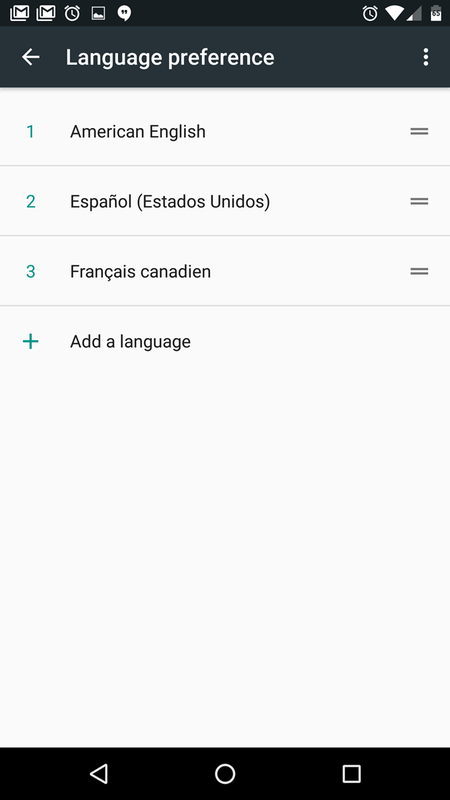 Are you bilingual? 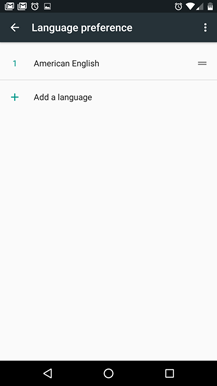 And I mean bilingual in the real, fluent sense, not in the "one year of high school Spanish" sense. 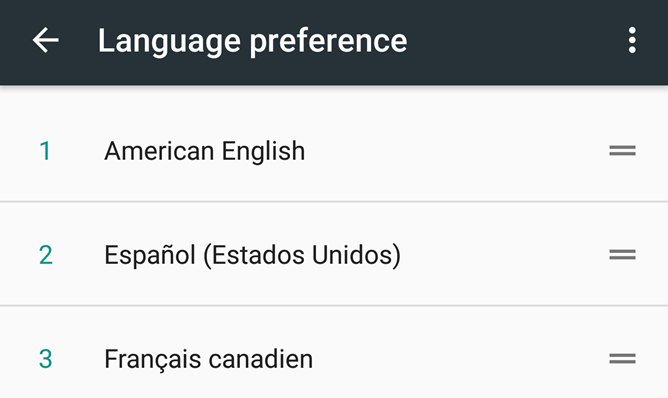 If so, you'll want to check out a new multi-lingual option in the Language & Input menu in Android N. This might seem counterintuitive, but consider the advantages of your phone knowing which languages you know: when taking advantage of new API settings, apps like Search can show you content in multiple languages that are relevant to you, or skip the "translate to English" message when it knows you don't need it. 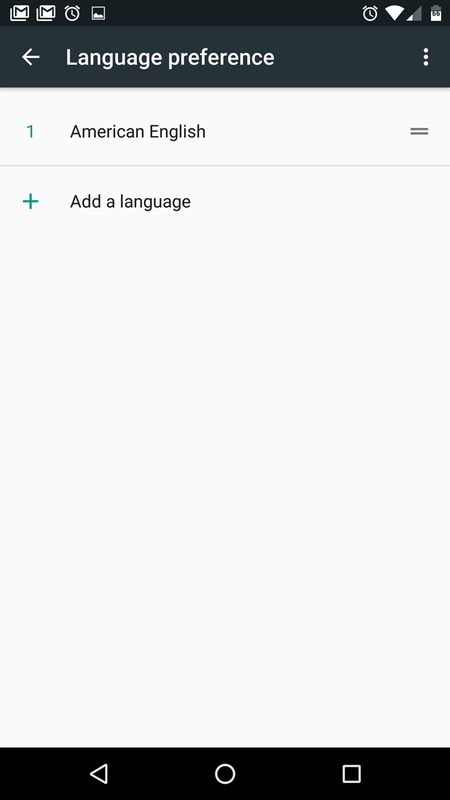 To add multiple languages in Android N, go to the Languages & Input part of the Settings menu, then tap "Language." 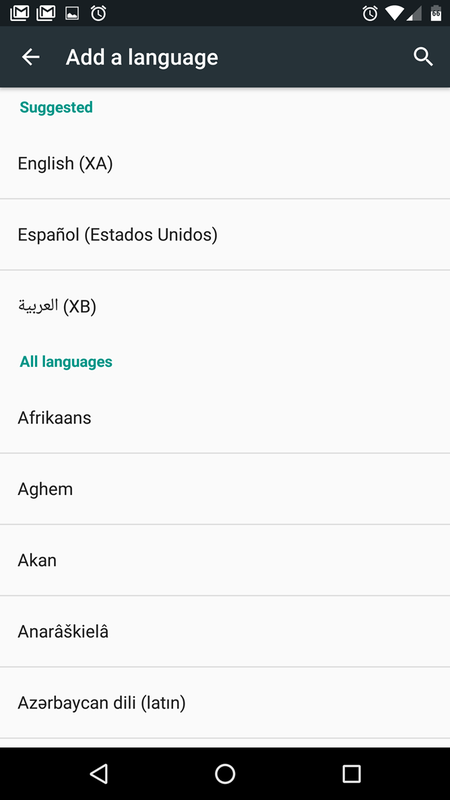 You can add as many as you like, though the language of the device itself (the one displayed in Settings and everywhere else) is set to whichever one appears first. 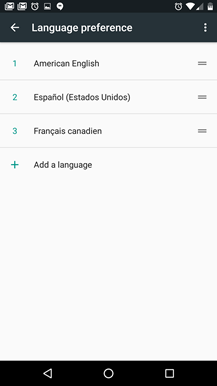 Users can re-arrange the list by tapping and dragging languages up and down. 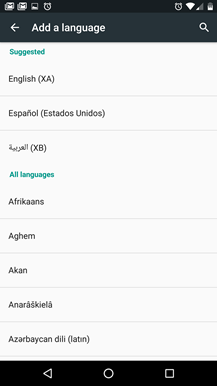 Google Search and the various flavors of Google Chrome should already take advantage of this expanded function in Android N, and third-party apps can access this list and show users content in the relevant languages, though it will probably be a while before developers start to take advantage of this capability.